There’s a new brunch spot in town. Beacon has officially opened inside the Echo Park Boathouse. 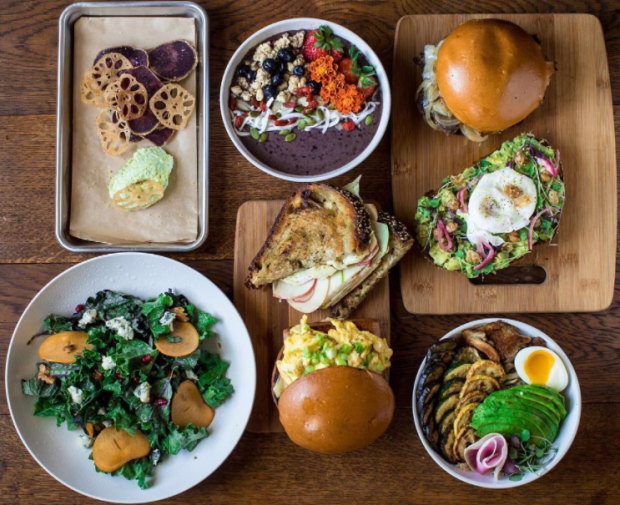 Although still in their soft opening, Beacon is adding delicious new menu items weekly (Hello, avocado toast!). Beacon has you covered whether you’re in for a coffee after your morning run around the lake or you’re planning a picnic-style meal with friends on your favorite grassy spot. Oh, and don’t worry, there is wifi.